Paint protection, is undeniably one of the most controversial subject among the car community today. Back in the old days, it used to be fairly simple and straightforward as the products were the conventional off the shelf wax and sealants. 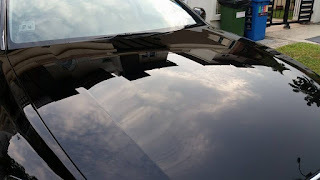 A car enthusiast for a decent number of years with the ownership of 3 cars, I gained much of my experience in car care while maintaining my mirror black Lexus with wax and sealants. There is no doubt that they all work but with nano technology available today, the so called 'Glass' and 'Ceramic' coatings have taken the market by storm. These coatings have since been the 'thing' to do and many applicators charge a hefty price for it and the manufacturers have been marketing them as 'Glass' and 'Ceramics' coatings. Having spoken to a few applicators and consumers in recent months, I conclude that there are common misconceptions about these nano coatings and many consumers have been fooled by fictitious claims about these nano products by the applicators. While the purpose of all these paint protection treatments aim to protect the finish of your car as well as to enhance the shine, all these elements do is to 'sit' above your clear topcoat for a period of time. But before we progress, allow me to define the subject matter at large. 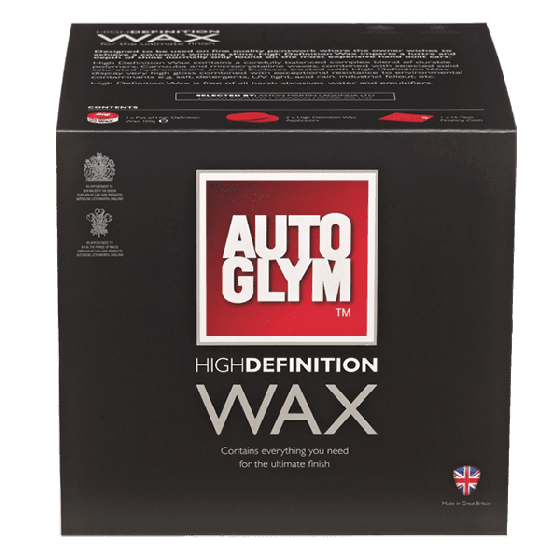 WAX: A mixture or substance that contains some level of carnauba. Usually mixed with solvents of oil based polish or polymers for usable application as a paint protector. Pros: Liquid waxes are easily applied over the top coat of car paints to provide a glossy finish. Paste variations may require more effort due to higher carnauba content as with added compositions. Cons: Usually lasts no more than a week or two, depending on your UV exposure and climate. Being oil based, wax generally attracts road dust after some time. 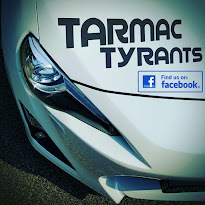 SEALANTS: A synthetic polymer that provides a higher UV and acid rain protection for the topcoat of the car paintwork. Due to its synthetic nature, sealants do fill and cover minor hairline swirls better than wax. 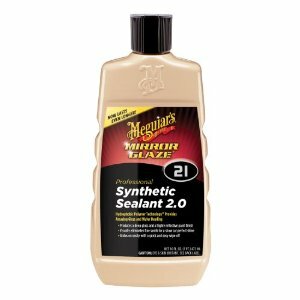 Pros: Liquid synthetic sealants are easily applied over the top coat of car paints just like wax to provide a glossy finish. 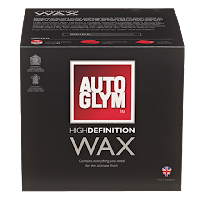 Generally, they last longer than wax and do not attract so much road dust as they are often synthetic and not oil based. Cons: Require constant re-application to retain the UV and acid rain protection. Higher quality sealants may come costlier than most conventional waxes. NANO COATINGS: A highly durable polymer glaze that is applied to the top coat of car paints. Marketed widely as 'Glass' or 'Ceramic' coatings, these polymers cure clear above the topcoat and provide excellent water beading and repelling properties as well as enhancing the shine of the paintwork. Pros: Nano coatings last longer than conventional polymers like sealants and repels water much better. Higher UV and acid rain protection and more resistant to conventional cloth swirls from regular washing. Cons: Requires proper paint surface preparation and treatment (IPA wipe, machine polish and clay depending on surface condition) before application. Top coats must be completely smooth, grime and watermark free prior to application. Best applied by professionals and is very costly. Doesn't bond forever and requires a 6~12 month re-application to maintain the UV protection and shine. Creatively, most nano coating applicators preach that their products are actually made from glass and that they have a scratch resistance of 9H like Gorilla glass or something. Some will go on and on and play down the competition, swearing that a certain made "Glass Coat" from a certain country is the best and that others are knock-offs. 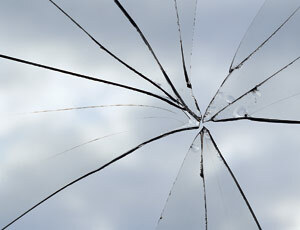 Some applicators charge S$800 and up with 'guarantees' that these glass coating will 'bond' for years! As a trained mechanical engineer, I find this really amusing but sad that many innocent customers fall into paying the high dollar for fictitious claims thinking that they had their paint coated with glass! 1. First of all, it is not possible for glass and other forms of ceramics to be in liquid form at room temperature in a bottle. Just take a look at the photo on the right and you will realize that true glass forming can only take place at red hot high temperatures with pressure and molds! 3. 9H hardness? Now as an engineer, when someone talks hardness, the Vickers or Mohs mineral hardness scale comes to mind and this could be very misleading. Even the manufacturer for the Gorilla Glass found on mobile phones steer clear from quoting hardness numbers for a good reason. Nano coatings are not glass or ceramics. They are just a better polymer! Humorously, one applicator tried to hard sell me the idea that only their magical "Glass Coating" had a "Self-Healing" property and that applied heat with a heat gun by their specialists would remove light scratches. In theory, this would be 'true' because these nano coatings are polymers and they will all likely behave in this manner as explained by the glass-liquid transition theory. 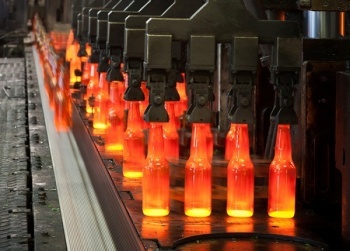 As do epoxy and other industrial polymers, polymers soften with heat and is no surprise. To soften glass, you would probably need a blow torch, a big one! As I said, waxes, sealants and nano coatings all work but the cost vs benefit can only be justified according to the requirement of the paymaster. So study the pros and cons before deciding. Jump into it if you must but do it with your eyes opened for a better judgement.